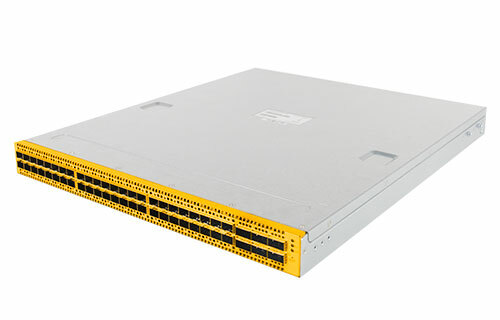 Penguin Arctica switches are cost effective Layer-2/Layer-3 capable top-of-rack switches. 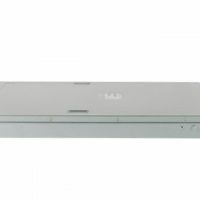 Arctica 4806xp model is based on industry leading ‘merchant silicon’ – The Broadcom Trident II. 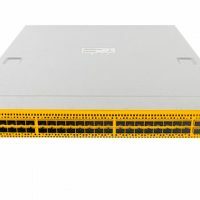 Unlike the switch offerings from established vendors, Arctica switches are truly open white box switches, enabling customer to deploy the firmware stack or SDN solution best suited for the application. 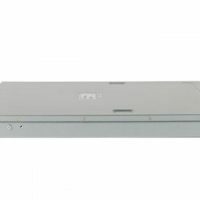 Penguin Arctica 4806xp features an x86 control processor which makes it easy to run open source and custom applications for switch management and monitoring. 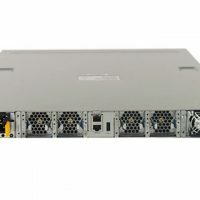 The Penguin Arctica 4806xp can be deployed in a top-of-rack role to support server farms with cost effective 10 Gigabit host connectivity. 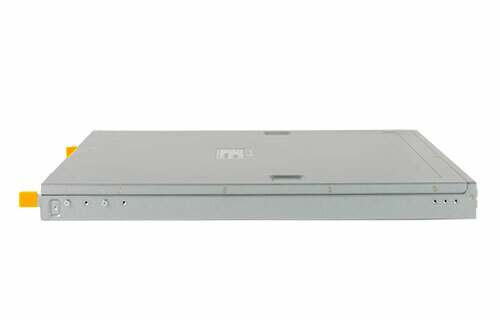 Alternatively the Arctica 4806xp can be also used as a distribution layer for multiple Arctica 4804i units. 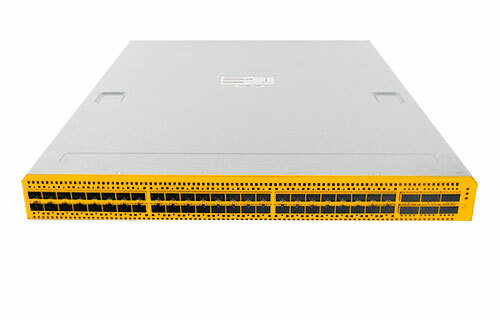 Arctica 4806xp provides six 40 Gigabit QSFP uplinks for connections to the aggregation switch layer. 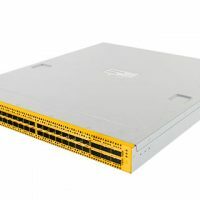 Based on the popular Broadcom Trident II switch platform, Arctica 4806xp is capable of full bidirectional line rate Layer 2 and Layer 3 processing and forwarding on all host and uplink ports. 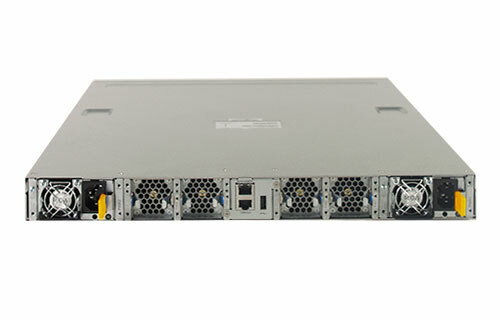 Arctica 4806xp includes RAS features such as dual redundant power supplies and hot swappable fans. Penguin Computing recommends Cumulus Linux, the industry’s first true Linux network operating system that radically reduces operational expenses by simplifying network management. 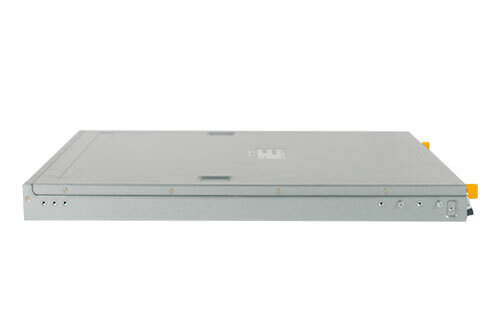 Penguin Arctica switches are available with Cumulus Linux preloaded, backed by hardware and software support options.